Why would you need a hot liquor tank? 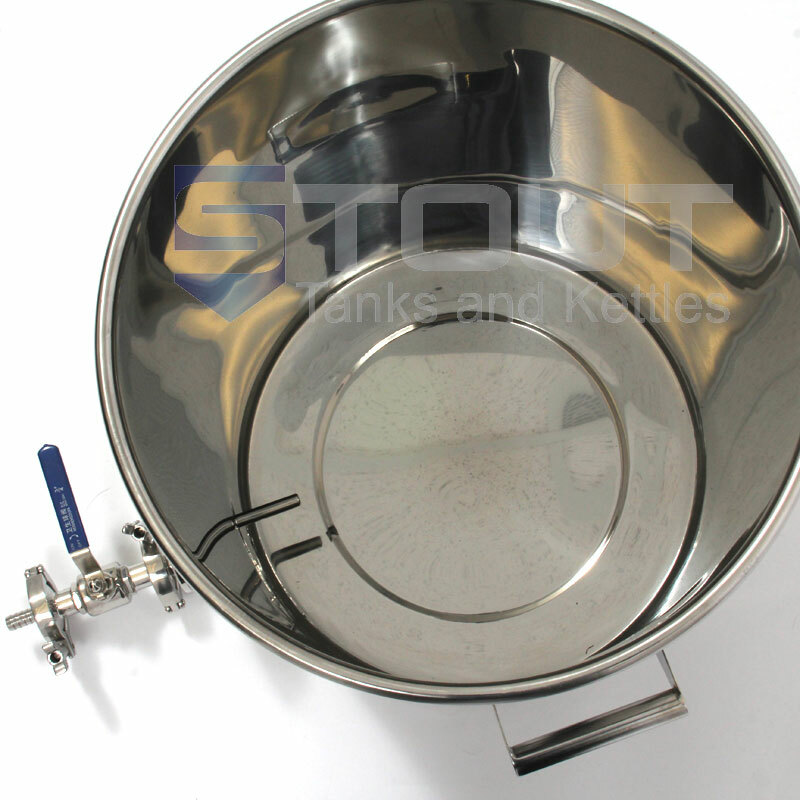 Hot liquor tanks are essential to home brew systems and microbreweries that do not have an on demand hot water heater that can heat water to 170°F. Hot liquor tanks provide the precious hot water that is needed for any brew day and standard clean in place (CIP) practices. 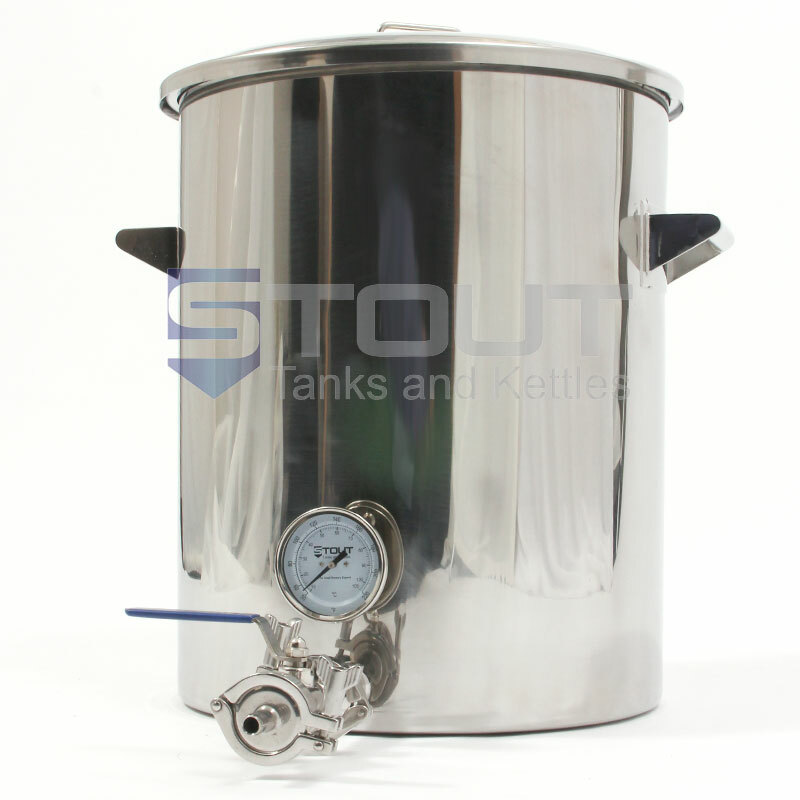 This 9 Gallon Hot Liquor Tank is the definition of quality home brewing equipment. 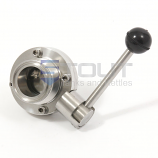 It is built to last, uses only sanitary welded fittings, and includes a thermowell and a thermometer. Thinking about Opening a Microbrewery or Taproom? Get a Quote on a Professional Brewing System.